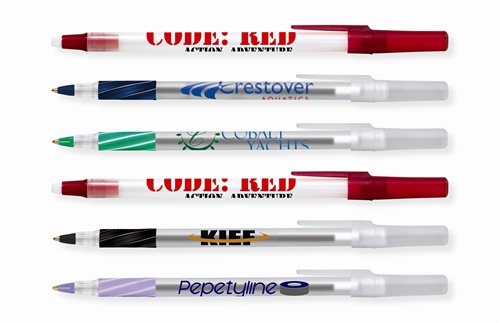 Custom Stic Grip™ Ultra Round BIC® Ballpoint comes with silver barrel. 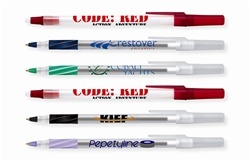 Custom Imprinted Ultra Round Ballpoint features comfortable, soft rubber grip. 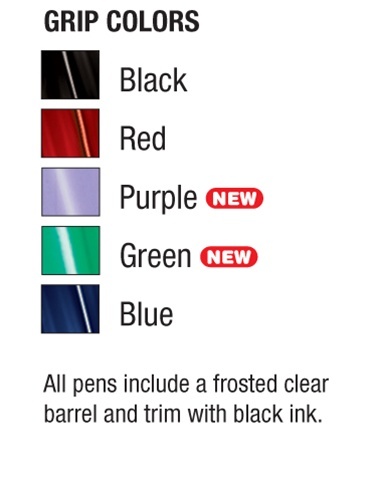 Custom Stic Grip™ Ultra Round BIC® Ballpoint is available in 4 colors: Black, Blue, Green, and Red.